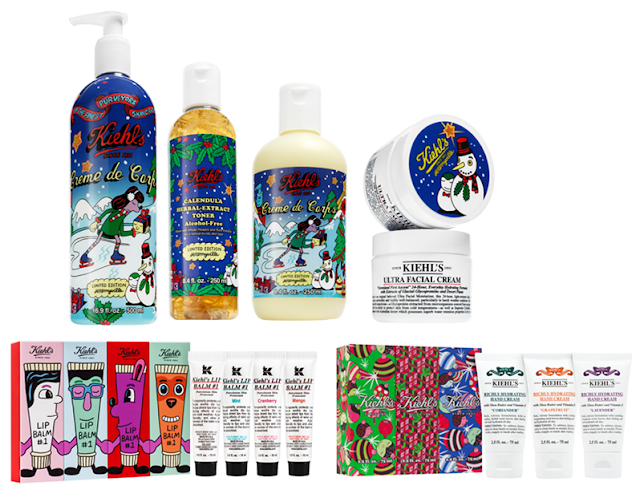 This holiday, Kiehl’s has teamed up with Brooklyn-based graffiti artist Jeremyville, to come up with a series of limited edition packaging and merchandises as you can see from the photo above. 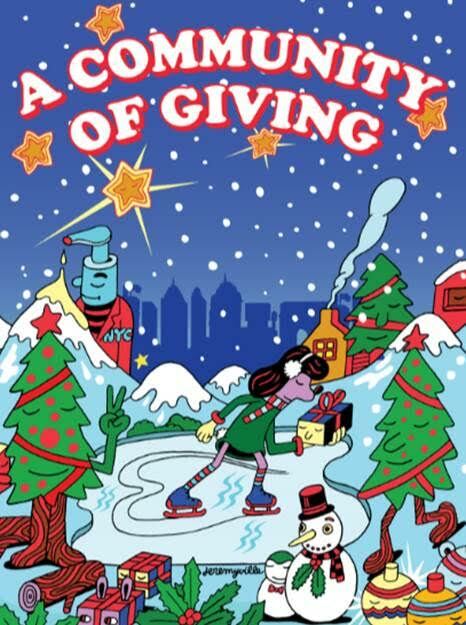 The theme, magical winter-wonderland, is inspired by iconic Central Park to capture the holiday spirit, with things like ice skating, snowman and presents. 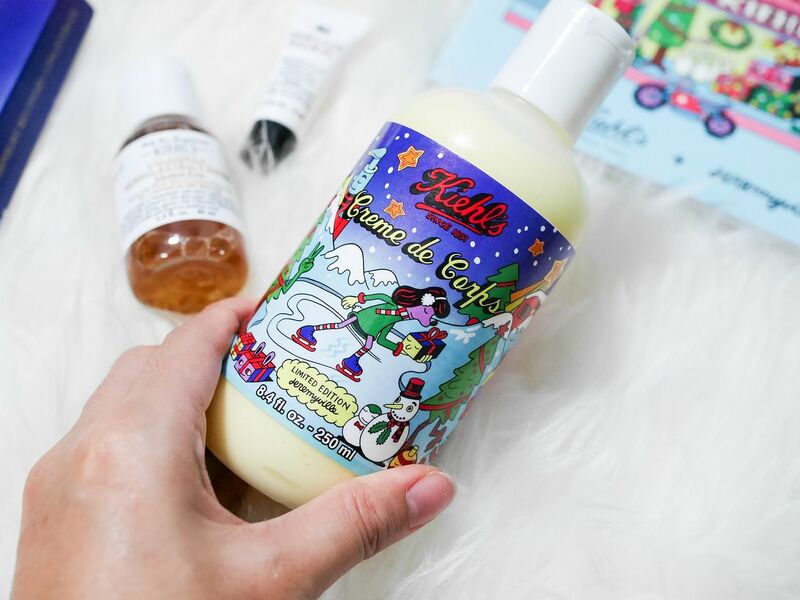 The collection is definitely one to collect because the vibrant colours and characters are sure to cheer you up. Originally hailing from Sydney Australia, Jeremyville is a Brooklyn-based street artist and co-founder of Studio Jeremyville. Globally renowned, he has created projects for Disney, Converse, Swatch, Mercedes-Benz, Adidas, Kiehl’s, Uniqlo, Volkswagen, Urban Outfitters, Fashion Walk Hong Kong, and LeSportsac. Stocking up my usual essentials in travel sizes so that I can bring to my next holiday. 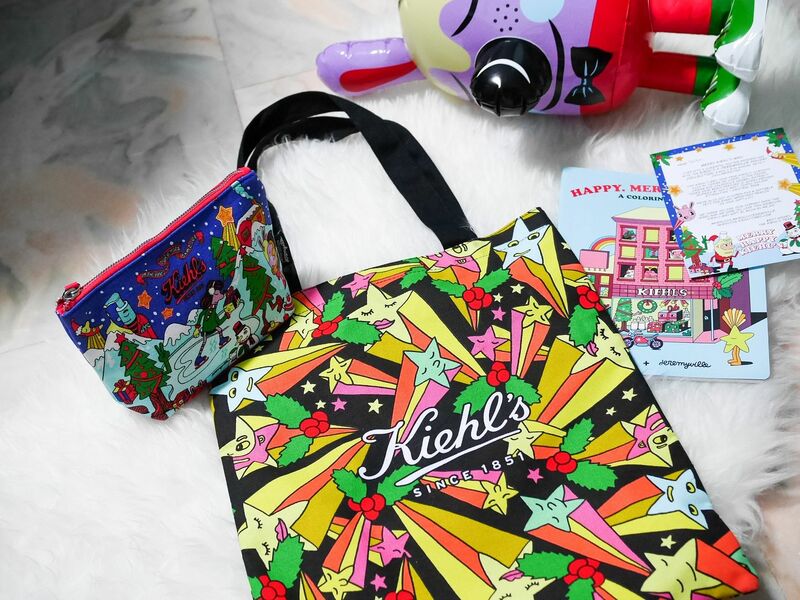 With every purchase of $120 nett, you can receive this limited edition Kiehl's X Jeremyville pouch. 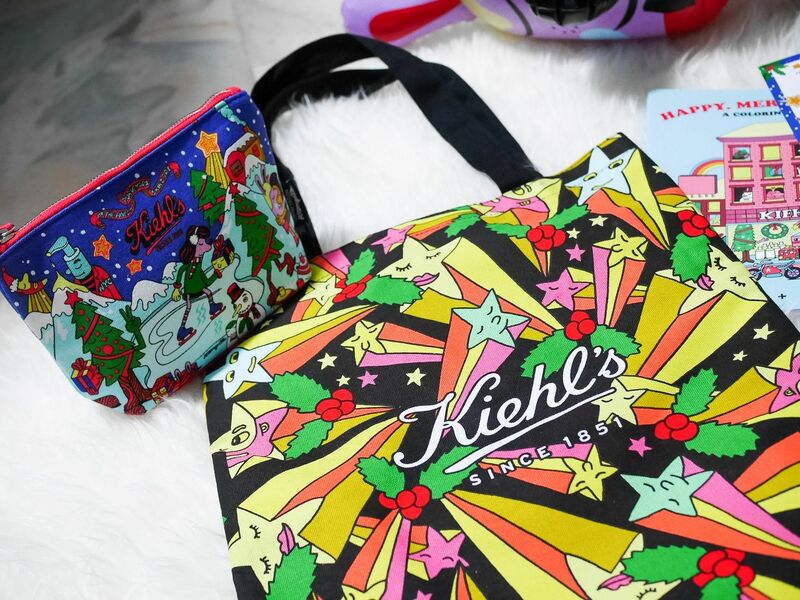 There's a total of 3 designs, and I'm very impressed with the quality of Kiehl's pouches as usual. 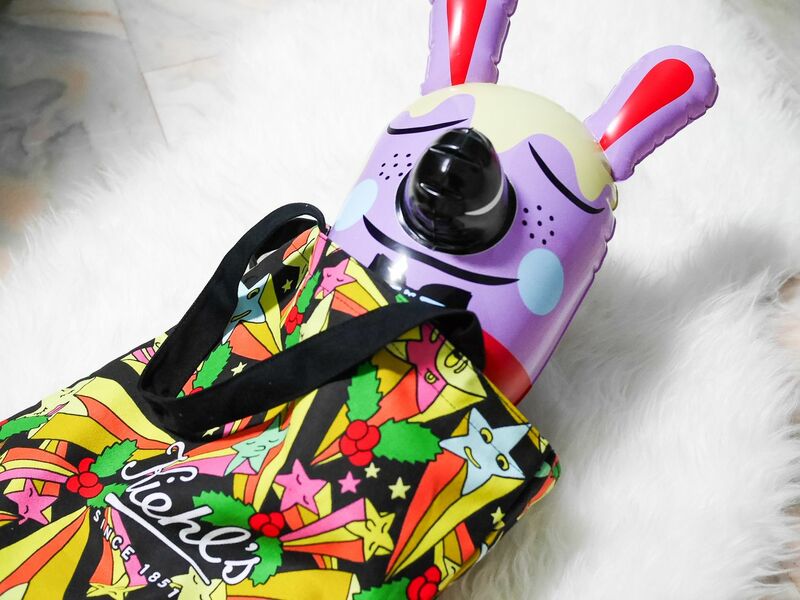 With every purchase of $150 nett, you can receive the limited edition bag. A spending of $200 gets both the pouch and the bag!